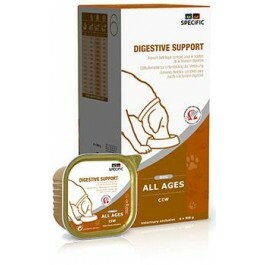 What is SPECIFIC Canine Special Care Digestive Support wet food? 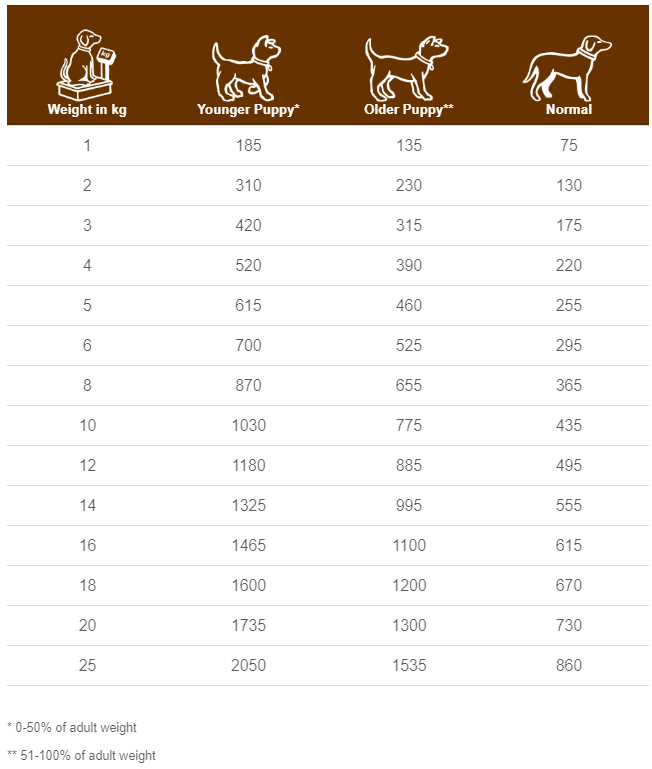 SPECIFIC Digestive Support is a complete and balanced wet food for dogs have digestive issues. The highly digestible ingredients, combined with additional vitamins and minerals ensure that, even with their digestive upset, your dog gets all the nutrients they need. SPECIFIC has also added Yucca to help minimise stool odour and to help reduce unpleasant gasses. What are the benefits of using SPECIFIC Canine Special Care Digestive Support wet food? What is in SPECIFIC Canine Special Care Digestive Support wet food? Crude Protein 7.5g, Crude Fat 4.5g, Carbohydrate 15g, Crude Fibre 0.3g, Calcium 0.38g, Phosphorus 0.27g, Sodium 0.22g, Potassium 0.3g, Omega-3 0.13g, Water 70.3g, Ratio n-3:n-6 1:4. 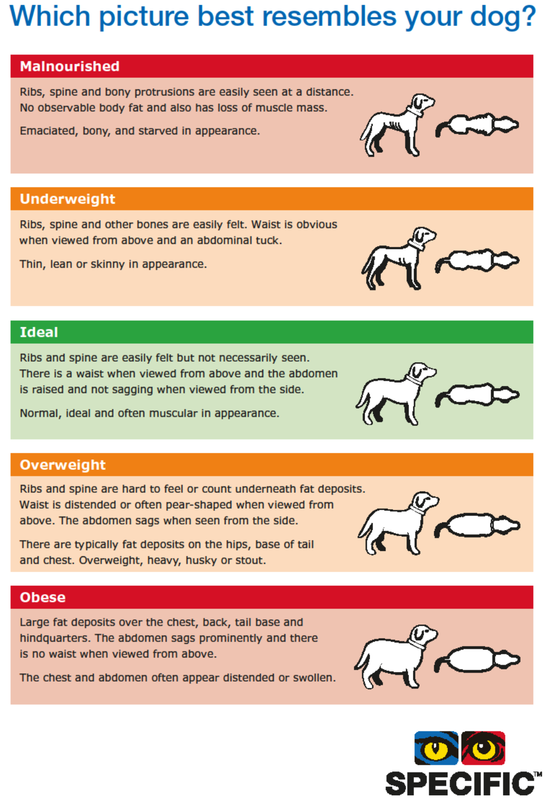 How much SPECIFIC Canine Special Care Digestive Support wet food should I feed?